Ladies, if you’ve never heard of The National Wedding Show before then here’s what you need to know about one of the most important events of any wedding planner’s social calendar. The National wedding Show is the best wedding exhibition held annually in Manchester. There are over 250 vendor booths set up for everything wedding related, from photographers to cake makers and much more. This event is a must see for every couple planning a wedding. Although it is a national event taking place at various locations the ‘local’ Manchester show is scheduled for Saturday the 24th through Sunday the 25th of October of 2015. 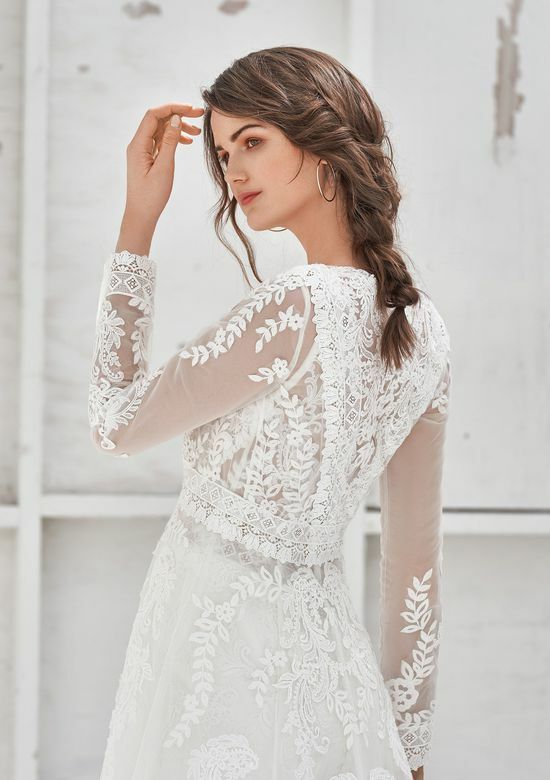 Fairytale Brides will be attending the Manchester National Wedding Show where we will be showcasing our stunning collection of designer wedding dresses. 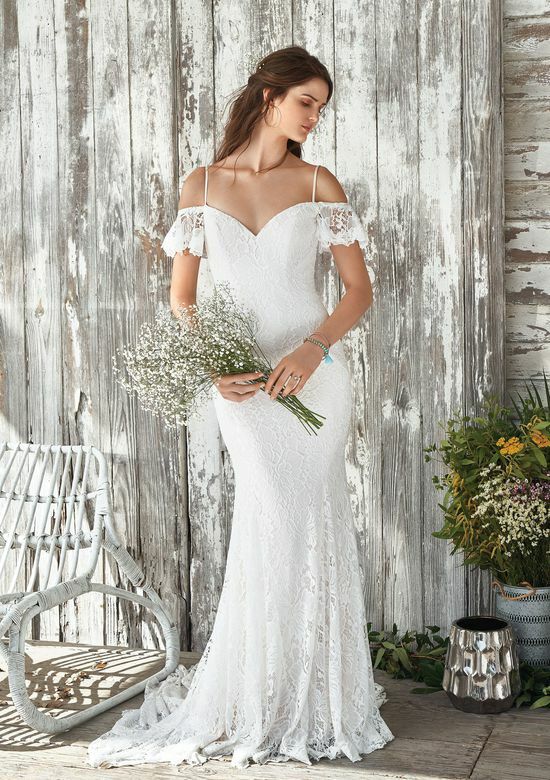 As seasoned vendors of The National wedding Show, Fairytale Brides will feature top end wedding dress designers such as Ian Stuart, Justin Alexander, Essence of Australia, Martina Liana and much more. 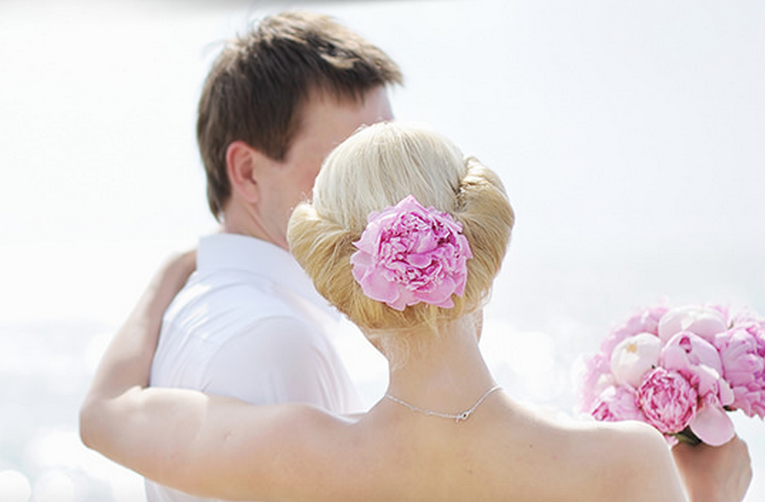 Planning that dream wedding is an exciting time and all brides want to create their perfect day. The National Wedding Show makes it easy to find the best wedding vendors throughout the UK. You can sample cakes, see the best photographers and browse incredible dresses. There is a featured catwalk show which gives brides a front row seat to the latest and greatest wedding dress collections. You can browse, talk to supplies and get some fabulous ideas all in one place. The best part of the bridal show is the amount of variety located in one place. 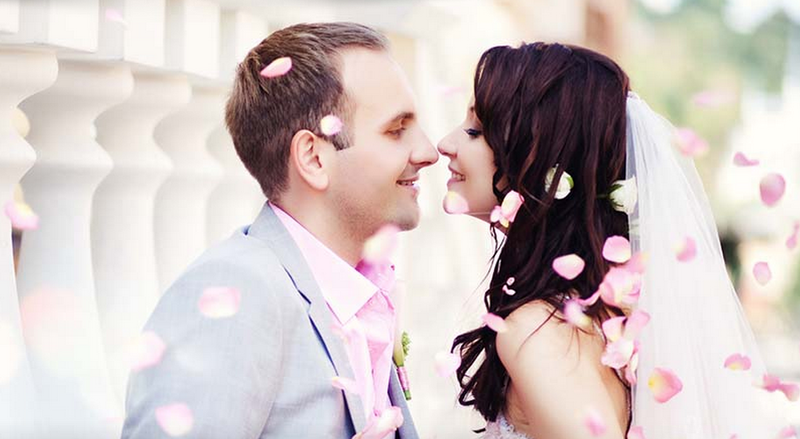 The National Wedding Show will help any excited couple design and plan their perfect wedding. There will be plenty of opportunities to view wedding gowns as well as sampling a few sweet treats along the way. This is one event where you can reduce the to-do list drastically by hiring bands, caterers and cake-makers in one fell swoop. You can even purchase your wedding dress for Fairytale Brides at the National Wedding show. We have changing rooms available for brides who are serious about getting that perfect wedding dress at the event. For those who wish to spend more time browsing our full collection, we will be taking bookings at the wedding show for our boutique which is conveniently location just off the M60. Don’t miss this once a year event designed for every couple planning a wedding. You will find a plethora of ideas and opportunities to make your wedding magical. So grab your bridesmaids, mothers of the bride/groom, friends and even Mr Right and get yourself down to this all important wedding event. Tickets can be found here.